Are you tired of bass fishing in Indiana and not catching anything? Well now is your chance to make a real difference! 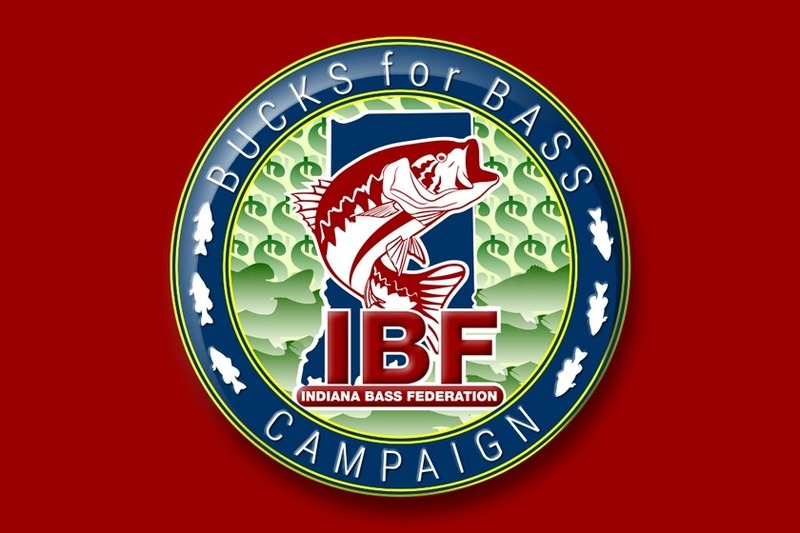 It's the Indiana Bass Federation's Bucks for Bass campaign! 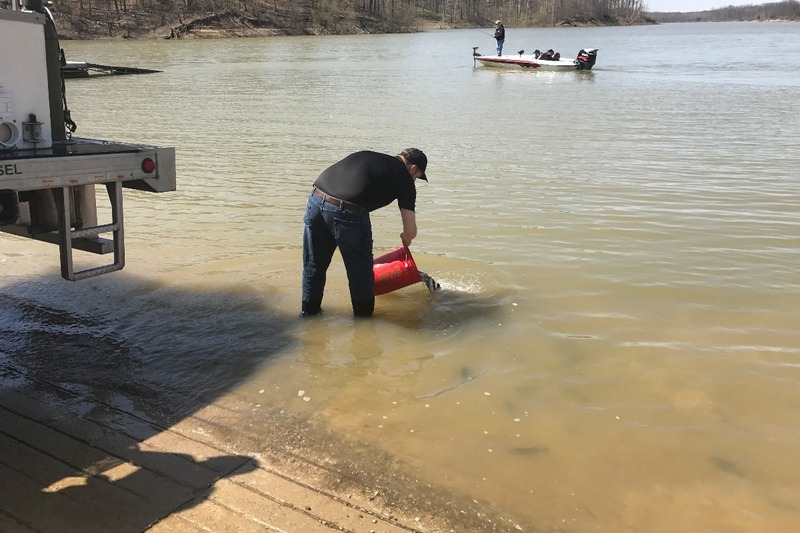 The Indiana Bass Federation and the Indiana DNR have joined together in the Reservoir Habitat Enhancement Project that will be stocking largemouth bass in Lake Monroe and Patoka Lake and doing extensive biological research on them. Along with the habitat that is being placed in these lakes, the future of bass fishing in Indiana is looking great. In order for the stocking to be meaningful and to get more for the money we are stocking 8"-10" BASS that have a high probability of survival in lieu of fingerlings who do not fare well in the lakes. With the larger size comes a larger amount of money needed. Our team has worked closely with fish hatcheries to get a great deal on these fish which works out to about $5 per fish. That's right, your donation of just $5 purchases a fish for this project.......donate $25 and you have just bought your next limit.....but why stop there? 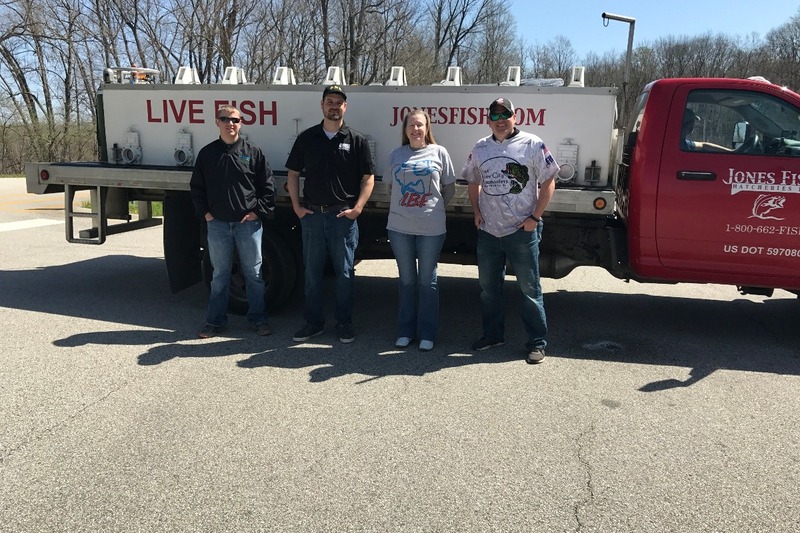 All of the proceeds from this page go directly into purchasing fish for our stocking program...........what you put in is what our lakes get! So join us in making this state a better place to fish! Bucks for Bass has 2 new sponsors that are offering discounts to anyone who donates to the cause. Make a donation and receive a 10% discount from PH Custom Lures or a 20% discount from Grund-L Custom Lures. 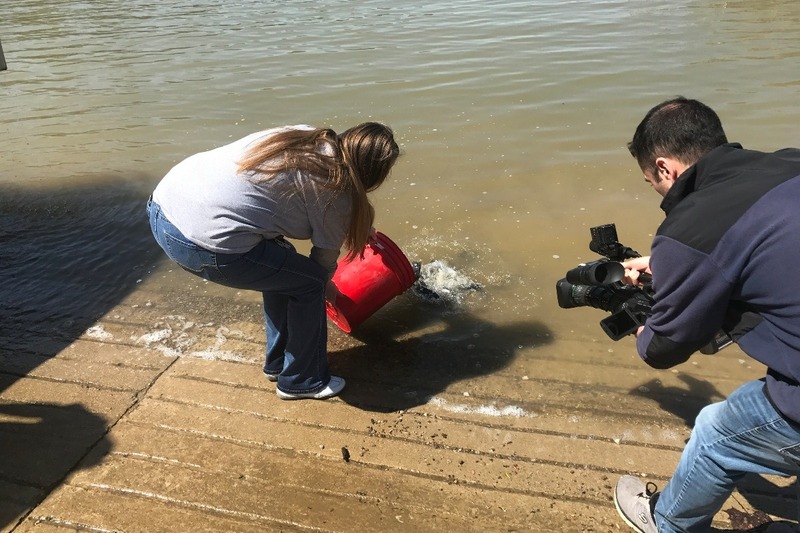 Last Friday members of the Indiana Bass Federation and biologists from the Indiana DNR released 1000 8"-10" largemouth bass into Raccoon Lake as part of the habitat enhancement project. The funds from this stocking came from the Indiana Bass Federation. The funds collected from this site will go toward stocking of Monroe next year and Patoka if we can get the amount of funding. Please give what you can to this great deal!